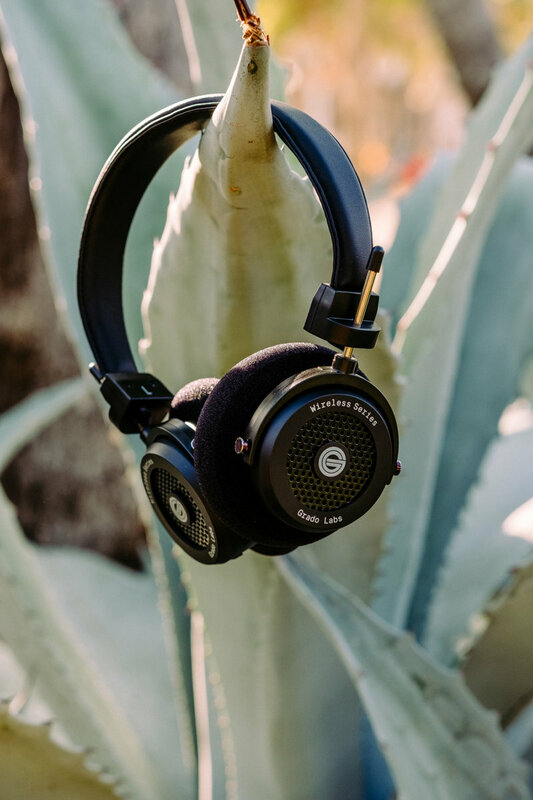 Our new Grado rebrand was featured on one of our favorite design blogs, The Brand Identity. We’ve released our seventh volume of High Tide Sound System featuring tracks by Lou Reed, Mild High Club, Notorious B.I.G, John Lennon, and others. Playlist curated by Danny Miller of High Tide. Follow us on Spotify at hightideny to listen along. Artwork created by Matt Panuska. 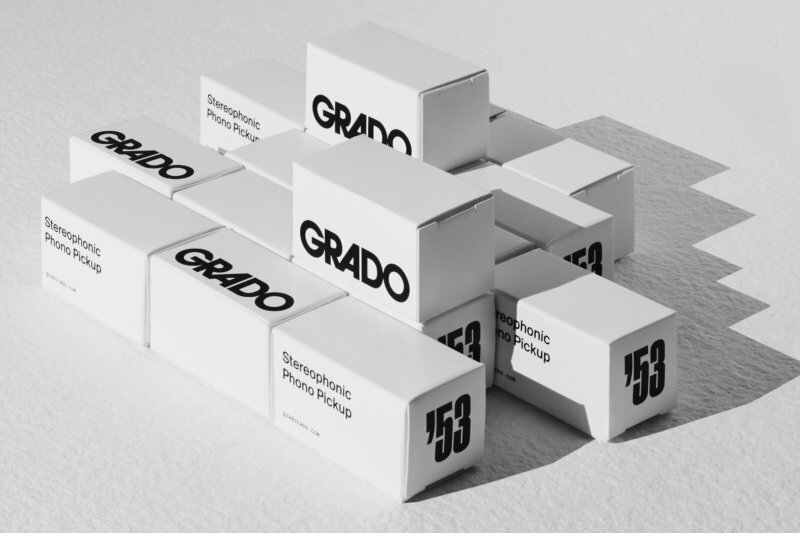 Our new Grado rebrand was reviewed by Armin Vit on one of our favorite design blogs, Brand New. We truly enjoyed the genuine thoughts on the rebrand. 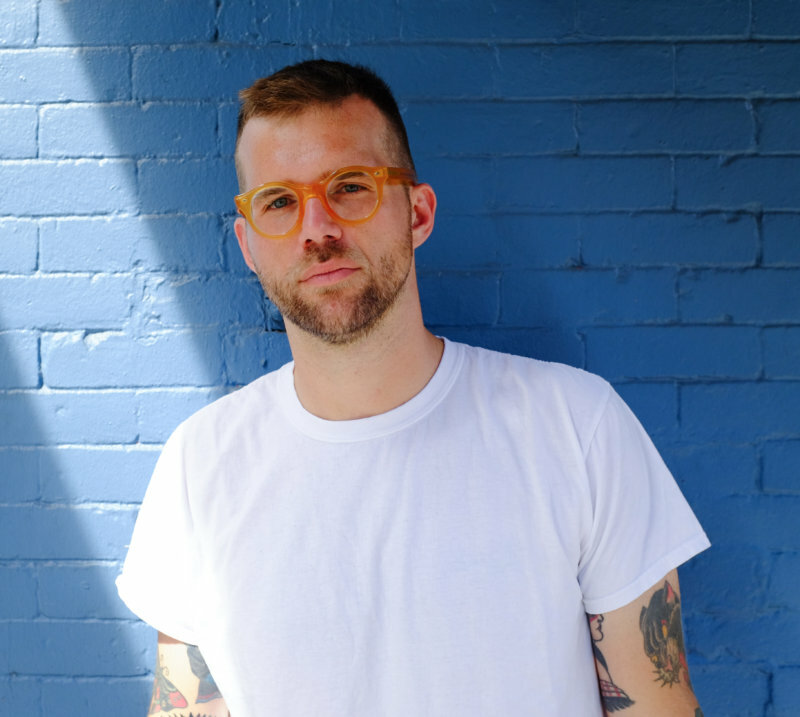 We interviewed Chris Black, a writer and owner of Done to Death Projects based in New York, about starting his own media company, Public Announcement, writing books, and the wonderful hell that is New York City. 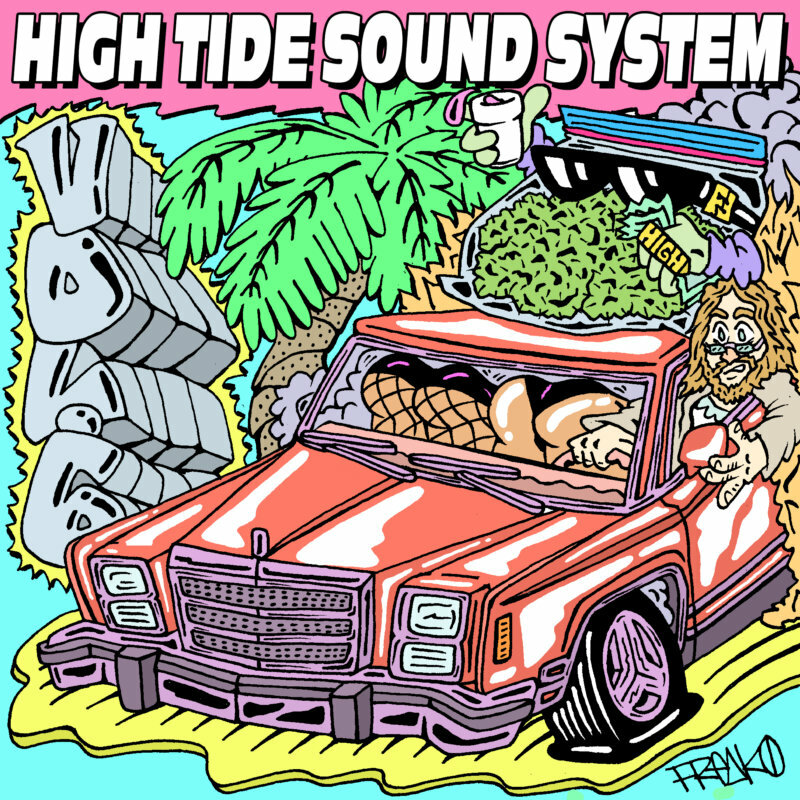 We’ve released our sixth volume of High Tide Sound System. Follow us on Spotify at hightideny to listen along. 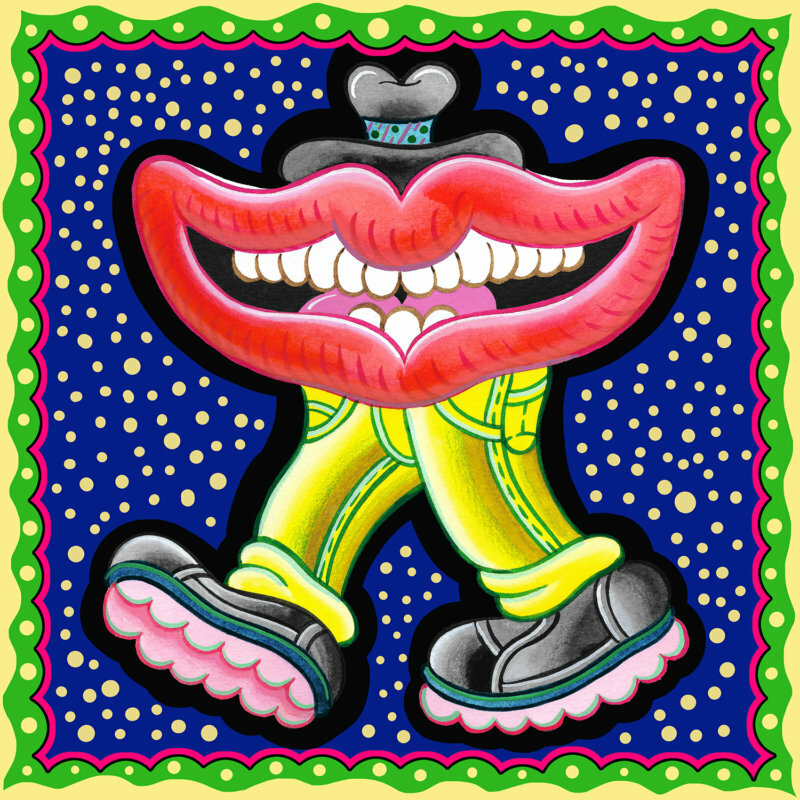 The playlist was curated by Danny Miller and the artwork was created by FRKO.